International Cricket Council on Tuesday announced the ICC men’s T20 World Cup 2020 schedule, which will be played between October 18 and November 15, in Australia. The multi-nation tournament will start with several qualifying matches before Australia take on Pakistan in the first match of T20 World Cup on October 24 at the Sydney Cricket Ground. Meanwhile, Indian cricket team will start their campaign against South Africa on the same day at Perth Stadium. Defending champions West Indies will play their first Super 12 group stage match against New Zealand on October 25 in Melbourne. The first semi-final will take place at the SCG on November 11, with Adelaide Oval hosting the second semi-final the following night. The final will be played at the MCG on November 15. The tournament will be held at eight Australian cities and 13 venues. The top eight teams on ICC World T20 team ranking as on December 31, 2018 directly qualify for Super 12 stage while the 9th (Sri Lanka) and 10th (Bangladesh) ranked team automatically qualify for the first round. Sri Lanka and Bangladesh will join other 6 teams through ICC World T20I qualifier which will be decided later this year. From first round, the top 2 teams of each group will qualify for the Super 12 stage. 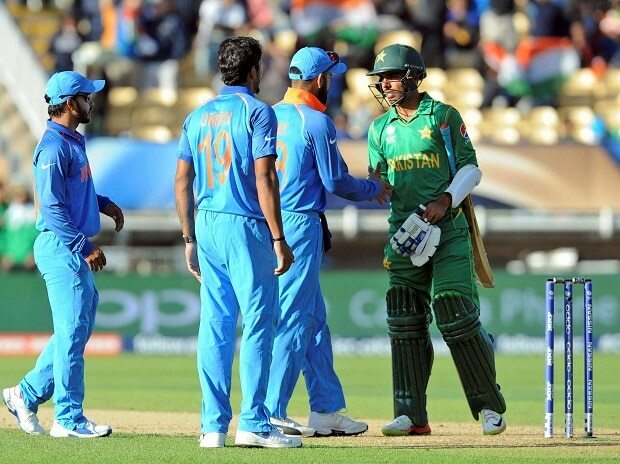 The number one and two ranked team (Pakistan and India) are placed in different groups and for first time in ICC T20 World Cup, the two teams will not play each other in the group stage. Australia, Pakistan, West Indies, New Zealand and other two qualifiers will make it to Group 1 of the Super 12 stage, while the Group 2 will have India, England, South Africa and Afghanistan and two qualifiers.